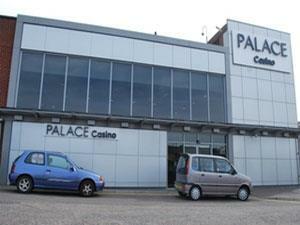 Palace Casino in Great Yarmouth is a venue offering a fantastic night out. 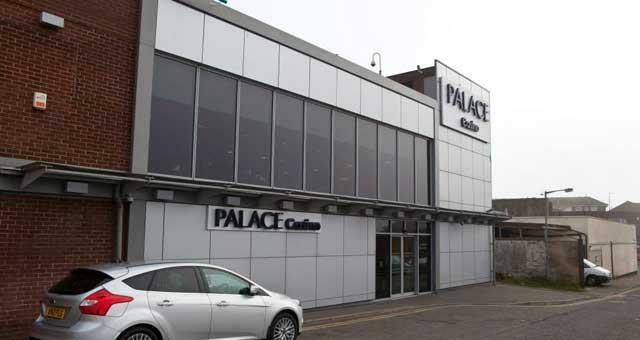 With a great range of games, first class service, superb dining and a responsible attitude towards gaming, the Palace is hard to beat! Closed Christmas Day and Boxing Day afternoon only. Please check before attending. On arrival in Great Yarmouth take a right turn at the Fullers Hill roundabout onto North Quay, taking a second left turn onto The Conge, proceeding until the junction and then take a left turn onto Church Plain where the Palace is located. Plenty of public parking is available and access to the rooftop car park can be gained by using the ramp to the right hand side of the Palace.